Wisconsin Center for Integrative Health is our Medical Practice. Our Nurse Practitioner along with our Board Certified Rehab Doctor work with you to be your best! Sometimes surgery isn’t an option for pain relief, or perhaps, previous treatments haven’t worked. In such instances, regenerative medicine techniques may be a solution. The leading pain-relief practitioners at Wisconsin Center for Integrative Health in Eau Claire, WI, can evaluate whether you’re a candidate for regenerative medicine. 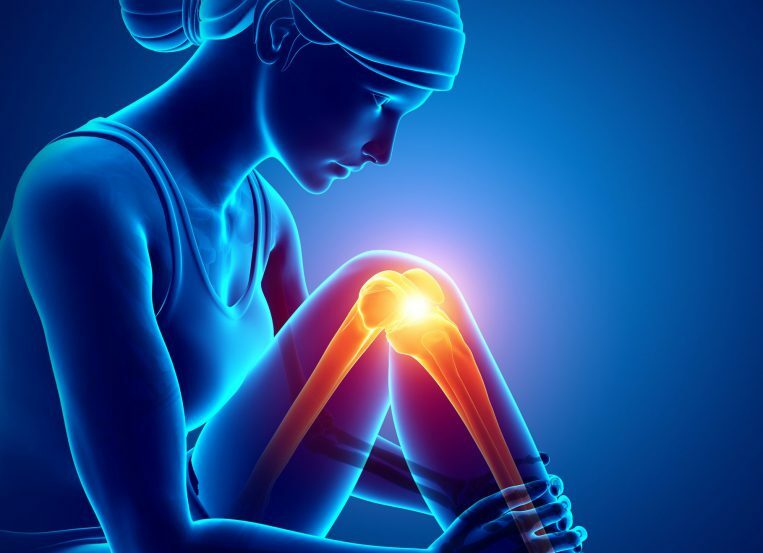 This comprehensive alternative treatment is beneficial for chronic pain sufferers of knee pain, shoulder pain, arthritis, and so much more. 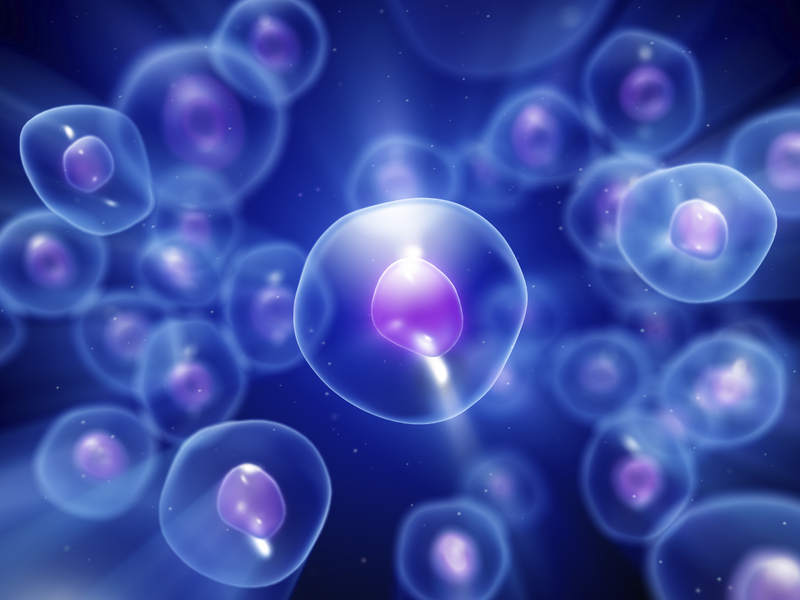 Regenerative medicine involves using your body to heal itself, using naturally occurring cells and specialized fluids. Wisconsin Center for Integrative Health provides patients with amniotic allograft treatments for regenerating healing purposes. 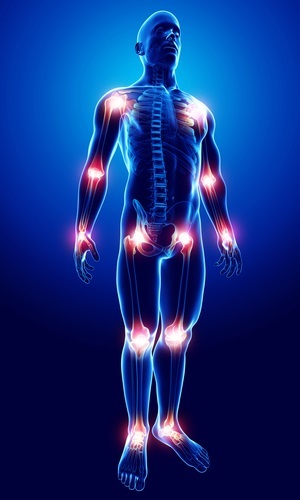 These treatments are made up of hyaluronic acid, regenerative cells, and cytokines, which are all powerful growth factors that help regenerate your body’s tissues.